DESCRIPTION Don't miss out on your opportunity to own in desirable Elbow Park. Move into one of Calgary's top neighbourhoods with your family, start fresh with renovations, or by building your dream home. 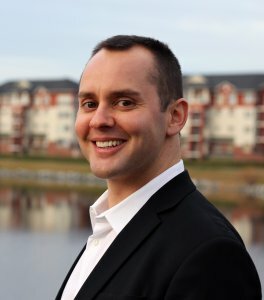 Another great option would be to purchase the property as an investment. 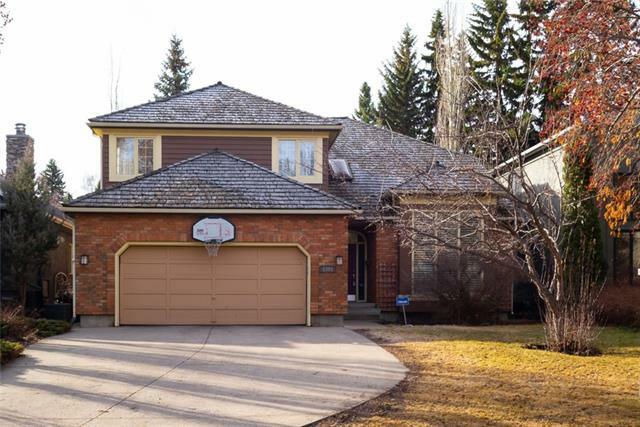 Situated close to highly ranked schools such as William Reid French Immersion and Elbow Park School, it is an excellent neighbourhood for families. In addition, you are within walking distance to grocery stores, cafes, restaurants, and public transit. The main floor features 2 bedrooms in addition to a 4 piece bathroom. In the brand new renovated basement, you will find 2 more bedrooms, a 3 piece bathroom, and a new hot water tank. Situated on a mature corner lot with many trees, you are granted a large amount of privacy. Home for sale at 3414 13a ST Sw Calgary, Alberts T2T 3S6. 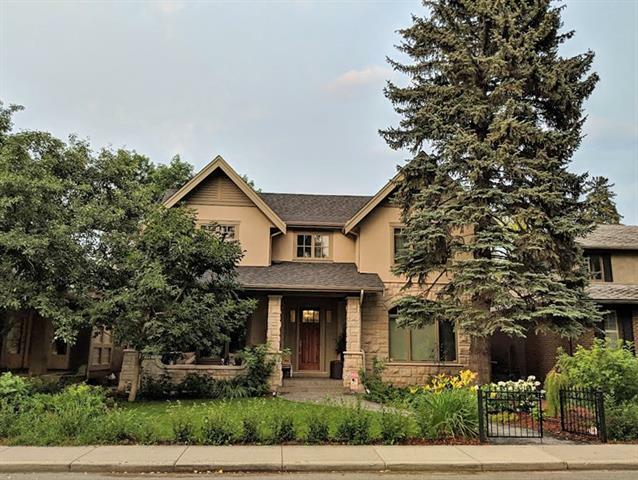 Description: The home at 3414 13a ST Sw Calgary, Alberta T2T 3S6 with the MLS® Number C4225904 is currently listed at $769,000.